While not completely turning on the Democrat in the White House, in an interview with Salon, Democrat Senator Elizabeth Warren wasn’t exactly raving about his performance in the White House, either. 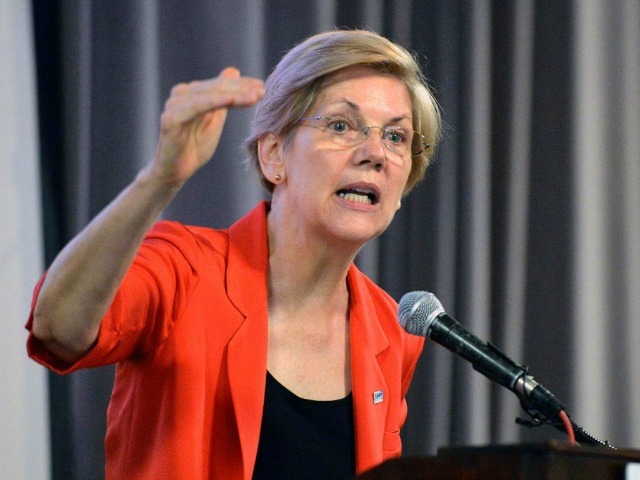 In 2011 Vanity Fair suggested Warren had been “pushed aside” for a prominent role in the administration. Now, she seems ready to push back. (Obama) picked his economic team and when the going got tough, his economic team picked Wall Street. … They protected Wall Street. Not families who were losing their homes. Not people who lost their jobs. Not young people who were struggling to get an education. And it happened over and over and over. So I see both of those things and they both matter.